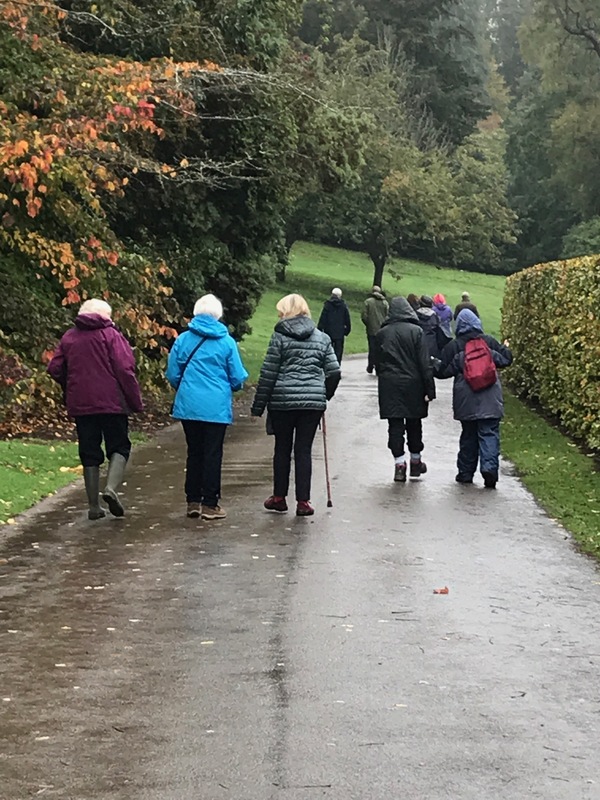 The Gardening Club went off to Batsford Arboretum on Monday 15th October. Fourteen hardy souls braved the conditions. As it turned out the drizzle eased off and we were rewarded with a good display of autumn colour. The colours seems to be enhanced by the damp! Batsford Arboretum has undertaken some major improvements in recent years so it was good to see the results of their work. 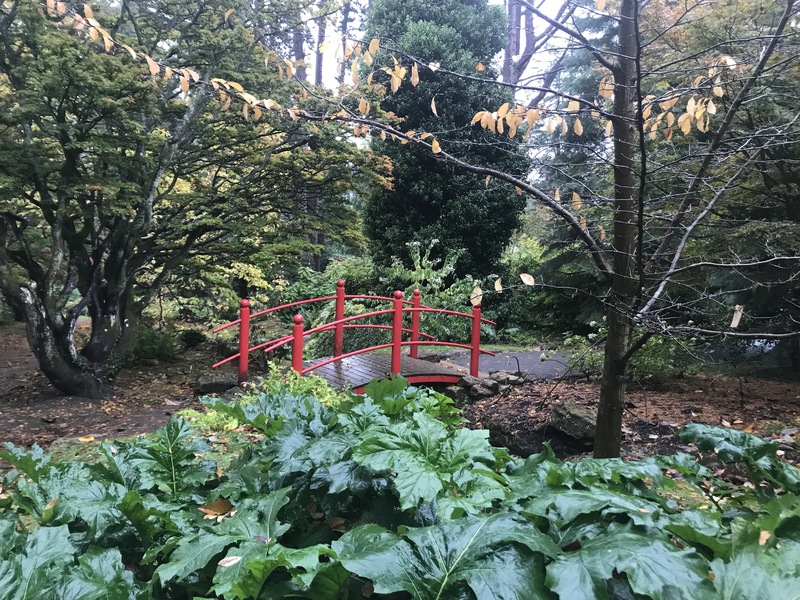 The ‘Chinese’ bridges glowed red in the slightly gloomy conditions bring more life to the garden. More pictures of the trip can be found in the Gallery.